Ecosystems are complex networks of plants, animals, and organisms in a given area, and include factors like weather and climate. Each ecosystem is a community with every element playing a vital role. 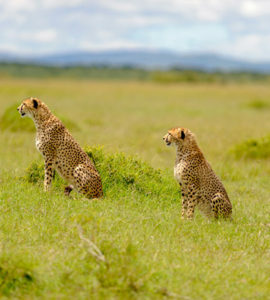 Apex predators (animals at the top of the food chain) such as cheetahs, have a critical part to play in the health of grassland and semi-desert habitats, not to mention the planet as a whole. 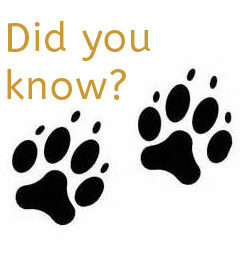 The impact is vast, considering that the cheetah has been driven out of 91% of its historic range. 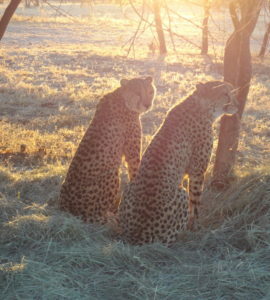 The rise of human-wildlife conflicts in the 1980s made the need for cheetah-friendly farming practices clear. 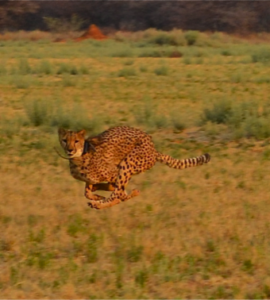 Farmers who had been making a living raising livestock, were losing animals to encroaching cheetahs. Farmers began to kill the big cats, seeing them as a threat to their financial livelihood. By the end of the decade, cheetahs had been killed off in numbers that exceed the current global population of cheetahs– less than 8,000 total. Since then, improved farm management practices have been put into place, using specially trained dogs to protect flocks in Namibia. Today, the Livestock Guarding Program at CCF succeeds in bringing about an 80% reduction in conflicts. Biological diversity is the key to the maintenance of the world as we know it… Eliminate one species, and another increases to take its place. Eliminate a great many species, and the local ecosystem starts to decay. According to Scientific American, when species disappear, infectious diseases rise in both humans and animals, so extinctions directly affect our health and chances for survival as a species. 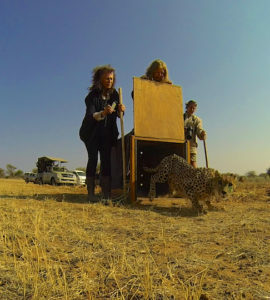 The cheetah is a natural predator of the olive baboon. When big cat populations diminish, parasitic diseases appear to increase in both human beings and baboons. This phenomena has been attributed to changes in range and habitat, which in turn lead to increased contact between species; and subsequently an increase in the spread of intestinal parasites. Diminished predator populations are associated with the phenomena known as trophic cascade, which causes a top-down disruption to the food web. 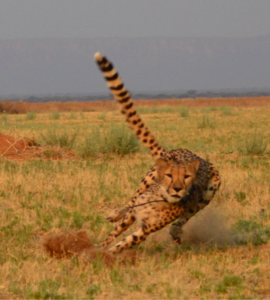 Cheetahs in the wild will hunt the oldest, weakest grazers. In doing so, they maintain diverse, sustainable populations of small herbivores, like gazelles, springboks, and even birds. 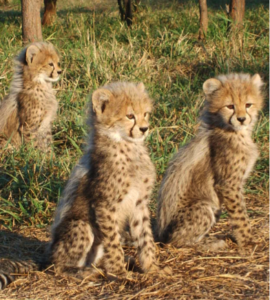 Without the cheetah, smaller animal populations flourish. When unchecked, they will overeat vegetation, inevitably leading to further problems like soil erosion and desertification. 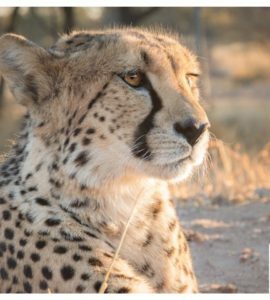 By preserving the cheetah’s place at the top of the foodweb, we also maintain a healthy water-cycle which in turn reduces the potential for wildfires. Host a fun Awareness Building Event for kids!